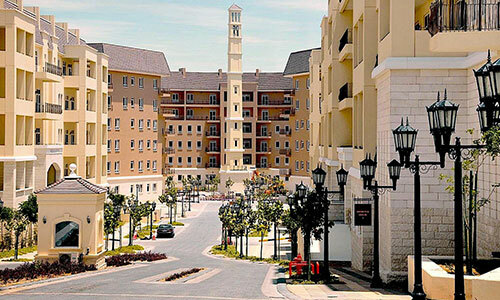 Creating a continuous driving force for the property development sector in the UAE. From interior design to builders, from manufacturing to retail stores and shopping mall operators, Union Properties has the deep learning tools and resources for each industry. The company supports many subsidiaries for their scope and quality of services to drive innovative consumer experiences to live a different life in an integrated community living style. Through this diverse combination of services, Union Properties has conceived, developed and executed a distinctive portfolio of residential, luxurious and commercial landmarks across Dubai. MotorCity provides an abundance of experiences for all age groups and interests – these experiences become memorable events that individuals and families will want to repeat continuously and recount to their friends. The Dubai Autodrome is the UAE’s first fully-integrated multipurpose motorsport and entertainment facility. At the heart of the Union Properties MotorCity development, it includes an FIA sanctioned 5.39km circuit. This is one of the UAE’s leading providers of Integrated Facilities Services. 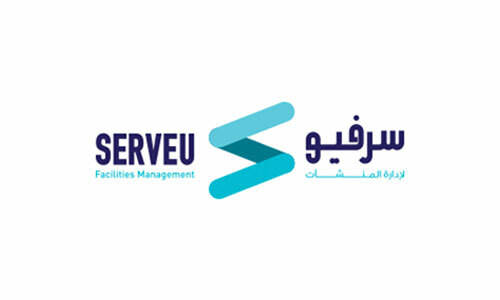 ServeU was established in 1976 and is employing more than 5000 staff and managing over 600 clients across the UAE. 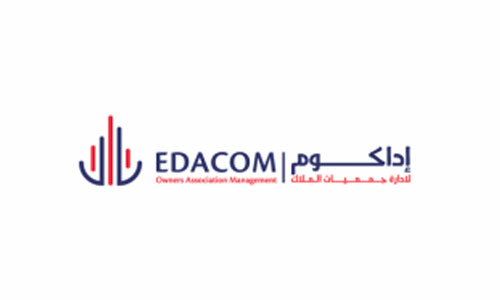 EDACOM Owners Association Management is a subsidiary of Union Properties. EDACOM Management is highly qualified with over 8 years of experience in Community Management and manages mixed Projects. 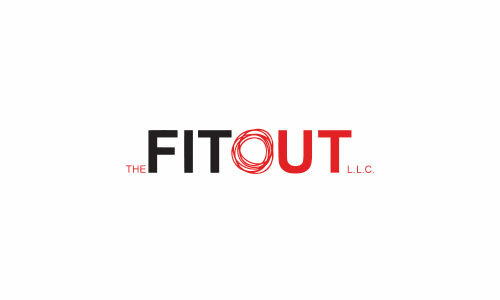 The FITOUT L.L.C., is a fully owned subsidiary of Union Properties. Guided by the group's core value of delivering excellence, they provide a comprehensive range of services globally for interior fit-out to hotels, restaurants, retail, corporate, residential and commercial clients. 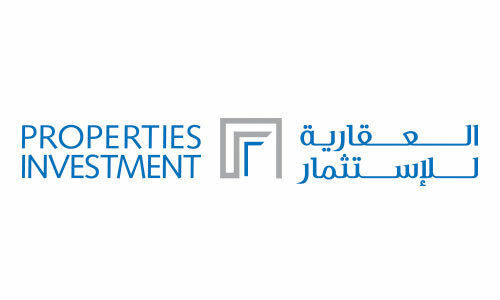 Properties Investment, established in 2002, is a joint venture of Dubai Investments and Union Properties. Dubai Investments owns 70% stake in the Company. Properties Investment’s principal activity is focused on investment and development of real estate. 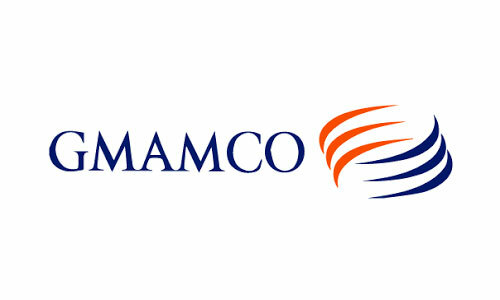 GMAMCO is one of the leading HVAC accessories manufacturing company, supplying quality products for the last 30 years in Middle East. It is fully owned by Union Properties, a leading property developer in United Arab Emirates. Consistent quality products backed with full technical expertise. Union Malls is a subsidiary of Union Properties established to provide retail and leisure options in each of its communities in Dubai. 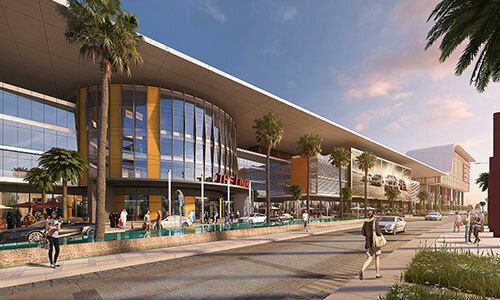 Its inaugural mall is First Avenue Mall. The project's scope of work consist of a 4-storey retail building located in the Heart of Motor City. Al Etihad Hotels Management is a fully-owned subsidiary of Union Properties, operated to manage and develop luxury hotels and furnished residences in Dubai. It provides hospitality services and facilities management. 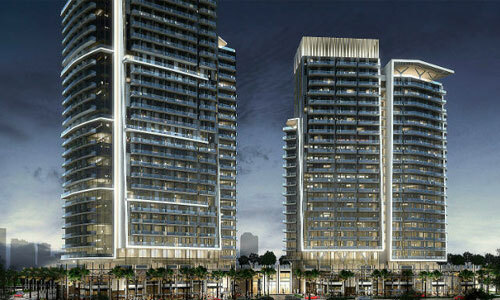 UPTOWN Mirdiff is a fully integrated heritage-style community of residential and commercial properties. 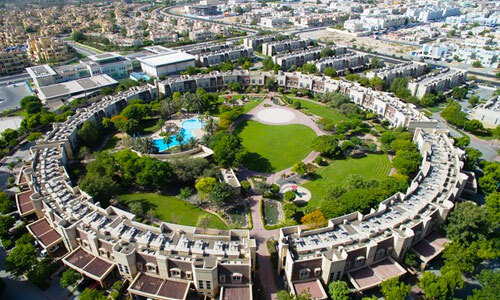 Located in a peaceful Dubai suburb, the development offers stylish townhouses, rowhouses, studios and apartments.